Complete rebranding and development, including logo redesign, tagline, and development of product labels and signage. 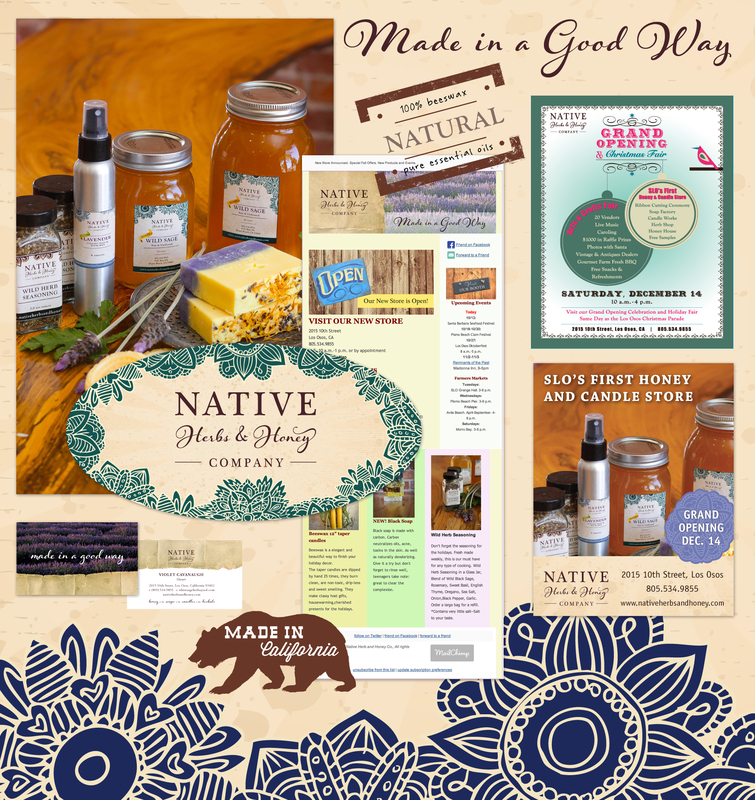 By positioning this company as a 100% Native American-owned and opeated business, I created a unique and competitive place for this local business in the natural health and beauty category. As a result the business has more than tripled its sales in their first year of business and expanded to a second location.